Women make up 15%of Virginia’s jail and prison population, but the number of female inmates is rising rapidly. The American Civil Liberties Union has issued a report on why that’s happening and what should be done. 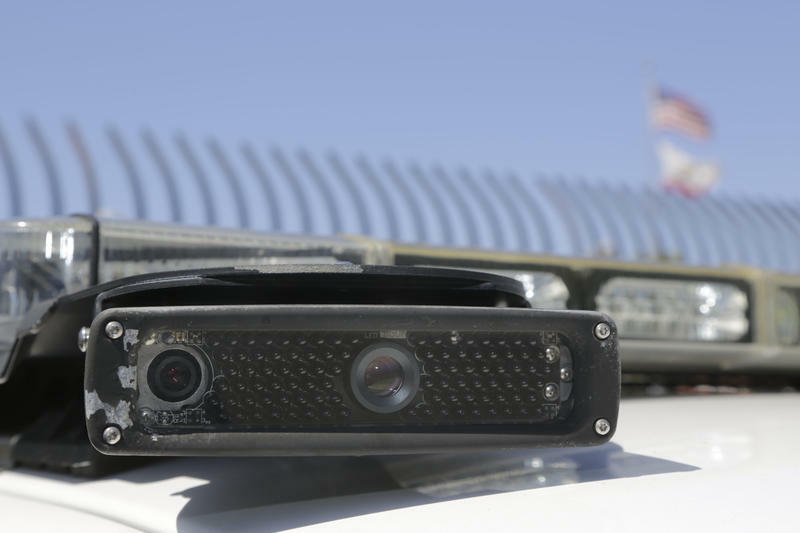 You’ve seen them on top of police cruisers across Virginia, license plate readers — constantly tracking your whereabouts and feeding your local police department with information about where you have been and when you were there. Now a lawsuit is challenging that. Should Local Police and Sheriffs Aid ICE? 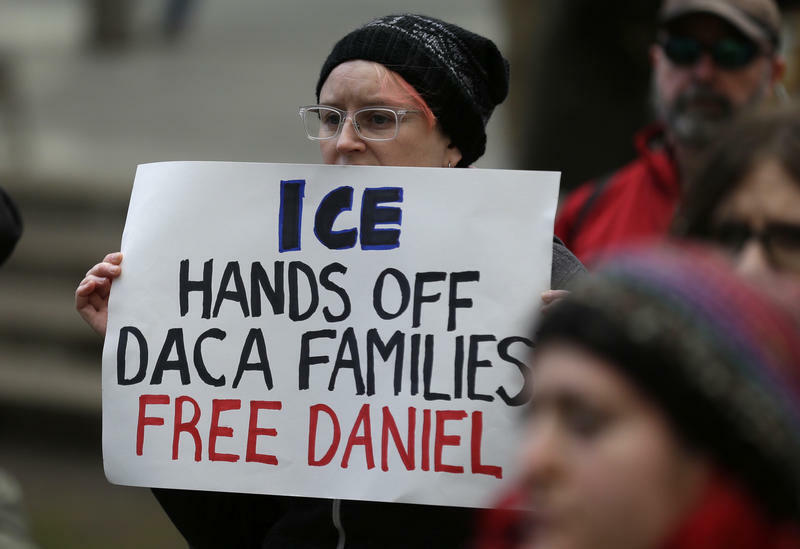 Earlier this month, U.S. Immigration and Customs Enforcement agents arrested 82 people in northern Virginia, Maryland and D.C. over a five-day period, and the agency appears to be pushing for more assistance from local police and sheriffs. The American Civil Liberties Union is pushing back – insisting cities and counties have no right or obligation to help. A transgender teen from Virginia will be fighting to use the bathroom of his choice in front of the Supreme Court. 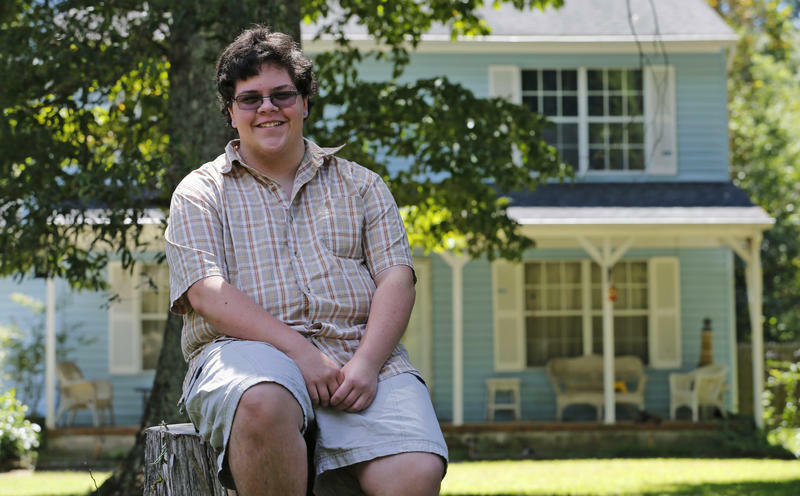 Gavin Grimm, a 17-year-old from Gloucester County, was barred from using the boy’s restroom at his high school because he was born female. Federal judges stepped in, saying Grimm should be able to use the bathroom of his choice. But the school board appealed that decision, and the Supreme Court announced Friday they will hear the case. A Virginia legal battle about the use of bathrooms by transgender students had its day in federal court Wednesday. A three judge panel in Richmond found itself grappling with the very definition of gender. 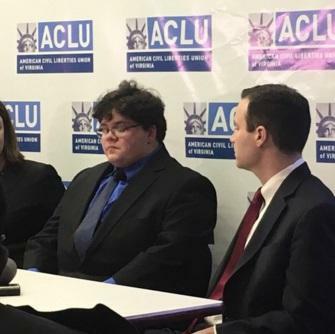 At the heart of this case is a 16-year-old guy named Gavin Grimm. "So I can say I did not set out to make waves, I set out to use the bathroom, and it's scary and it's... not easy..."